The Downtown Development Authority, Clawson Building Department, City Planner and Economic Development Coordinator work as a team to provide the information you need for your project. We work together to guide you through the process as effortlessly as possible. 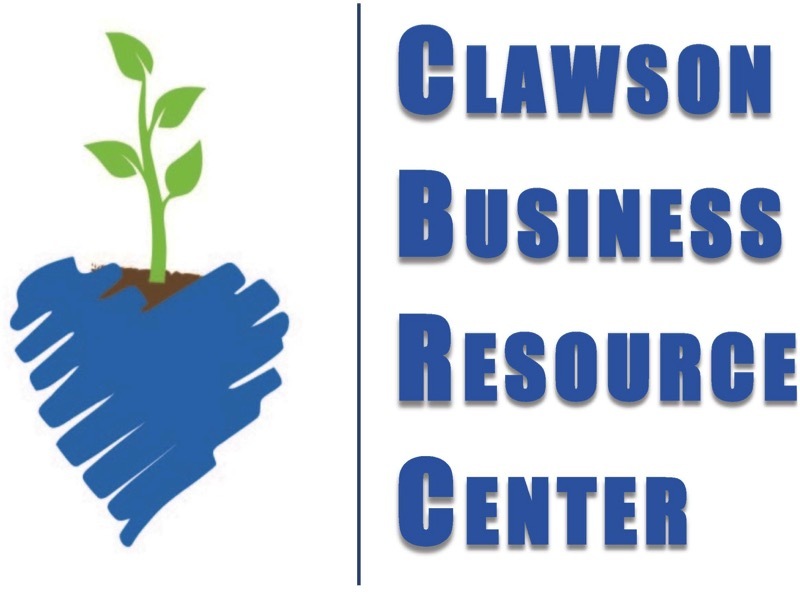 For an overview of the process for development or redevelopment projets within the city review the City of Clawson Guide to Development. In this section you will find the guidelines, ordinances, policies and programs that apply within the DDA area. Click on any of the links to the left to get started. Can’t find what you need? Contact the DDA Executive Director, Joan Horton. You’ll get the information you are looking for or put in touch with the person or resorce you need.